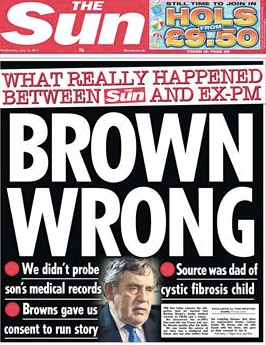 A NEWS executive at The Sun thought the paper might be “fucked” by claims it illegally accessed the medical records of former Prime Minister Gordon Brown’s seriously ill baby boy, the High Court in London has heard. 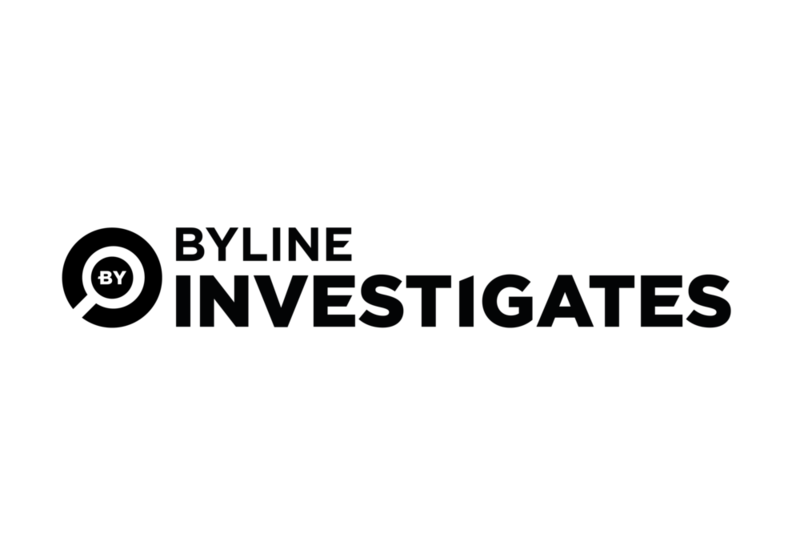 News desk editor John Sturgis’s candid remark to colleagues came in an email chain discussing a Guardian investigation into alleged illicit newsgathering at the tabloid, which is now facing legal claims of phone hacking and data theft. 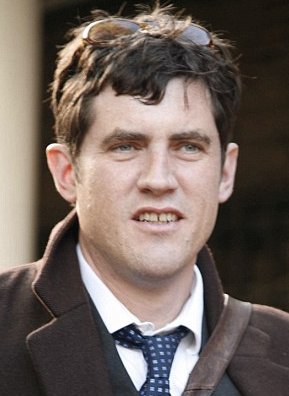 Lawyers acting for alleged victims of The Sun say Mr Sturgis’s blunt reaction, sent to journalist Veronica Lorraine in July 2011, as the hacking scandal engulfed its stable-mate, the News of the World, justified the disclosure of thousands of further internal documents like those relating to its 2006 front-page about four-month-old Fraser Brown’s fight with Cystic Fibrosis. In June, Judge Mr Justice Mann ruled The Sun should hand over the caches of emails and private investigator invoices to complainants’ lawyers ahead of a full trial planned for October this year. Mr Sherborne added that The Sun’s former Head of News Chris Pharo and editorial executives Steve Kennedy and James Clothier were also in the email chain. The Sun and its parent company News UK (formerly News International) have always insisted the infant child’s personal medical data, which it published in an ‘exclusive’ story in October 2006, came from ‘legitimate’ means. It claims to hold an affidavit from the parent of another child being treated at the same Scottish hospital as Fraser, and maintains they were its sole source for the story. Its Chief Executive Rebekah Brooks, 48, editor of The Sun at the time of publication, gave the Leveson Inquiry sworn testimony to that effect, and the paper also forced The Guardian to retract its allegation that it had broken the Data Protection Act by obtaining the little boy’s private medical details. The company went on to conduct its own internal investigation, finding no evidence that its journalists either illegally accessed information about the Browns’ baby, or commissioned others to do so. However, The Sun’s position is now facing fresh examination after the emails were revealed ahead of a full trial into alleged phone hacking - the practise of illegally intercepting voicemails - at the Rupert Murdoch-owned title. The company, while admitting phone-hacking at the News of the World, has always denied it took place at The Sun. The question of Sun hacking is very sensitive for the Murdochs. For much of the time that it is alleged hacking took place, the paper was was edited by Rebekah Brooks, who went on to become Chief Executive of the company. Mrs Brooks resigned in July 2011 when the News of the World closed after the hacking scandal, but was reinstated to her position in 2015 after being acquitted of criminal wrongdoing at a trial in 2014. Lawyers for News UK have argued in court that the careers of very senior employees in the company depend on the outcome of this case. Setting out his argument for News UK to provide emails and phone records relating to a range of journalists – and other company executives - Mr Sherborne raised the emails relating to Fraser Brown. He said: “You see, this is the time when the phone hacking scandal and other related activities are being heavily reported. 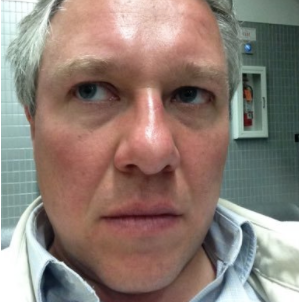 The evidence – to which Mr Anthony Hudson QC, for News UK offered no response - provokes new questions about Mrs Brooks’ sworn testimony to the Leveson Inquiry, in which she claimed The Sun's single source for the story was the father of another sickly child. Mrs Brooks’ testimony has been contradicted before. Mr Brown flatly denounced her insistence he had given express permission for details of baby Fraser’s condition to be made public in a phone call before publication. Mr Brown, however, strenuously denied this version of events. Justice Mann, sitting at the Rolls Building in London, heard about the emails as part of a long-running legal battle over how much material News UK should be forced to disclose to the claimants before a trial into alleged phone hacking at The Sun. In 2011, The Sun’s sister paper the News of the World was forced to close after 168 years in print after it was found to have hacked the telephone messages of murdered 13-year-old schoolgirl Milly Dowler. The civil trial of Sun phone-hacking, which will also determine whether hacking took place on the Features desk of the News of the World before 2005, which News UK also deny, is scheduled to begin in October.